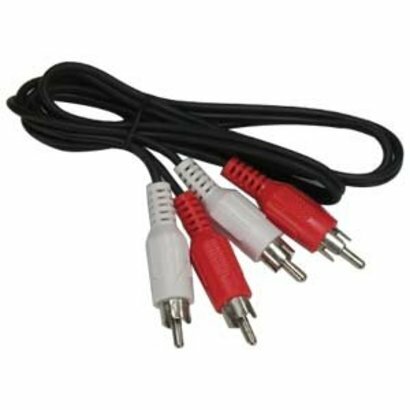 2-RCA Stereo Audio Cable Male/Male (6 - 50ft.) - NWCA Inc. Length: * 6ft. 12ft. 50ft.